The wall sculpture two mighty China Dragon. 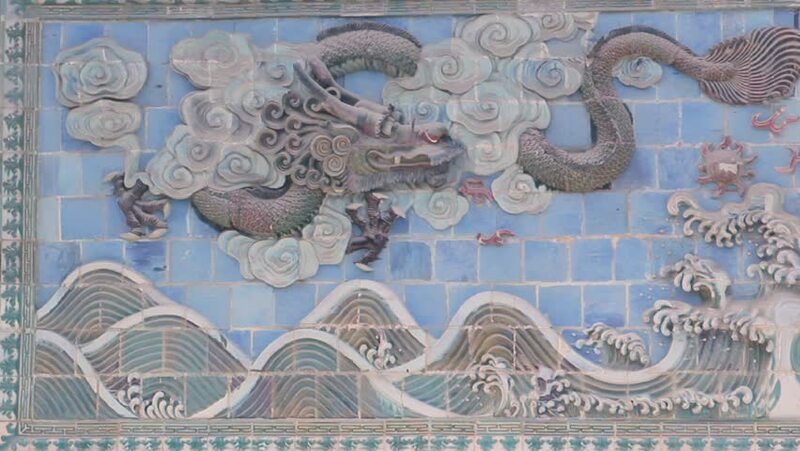 hd00:36The wall sculpture two mighty China dragon. hd00:13Ancient italian fresco on an altar with a white lace on it. hd00:13SERGIEV POSAD, RUSSIA - JUNE 8 2016: Church of St. Sergius with Refectory (so-called Refectory Church) in Trinity Lavra.